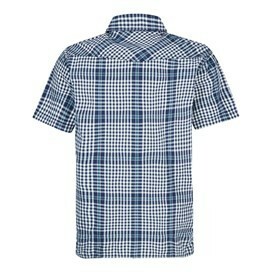 Choose the new Frobe short sleeve shirt and look smart and stylish this season. 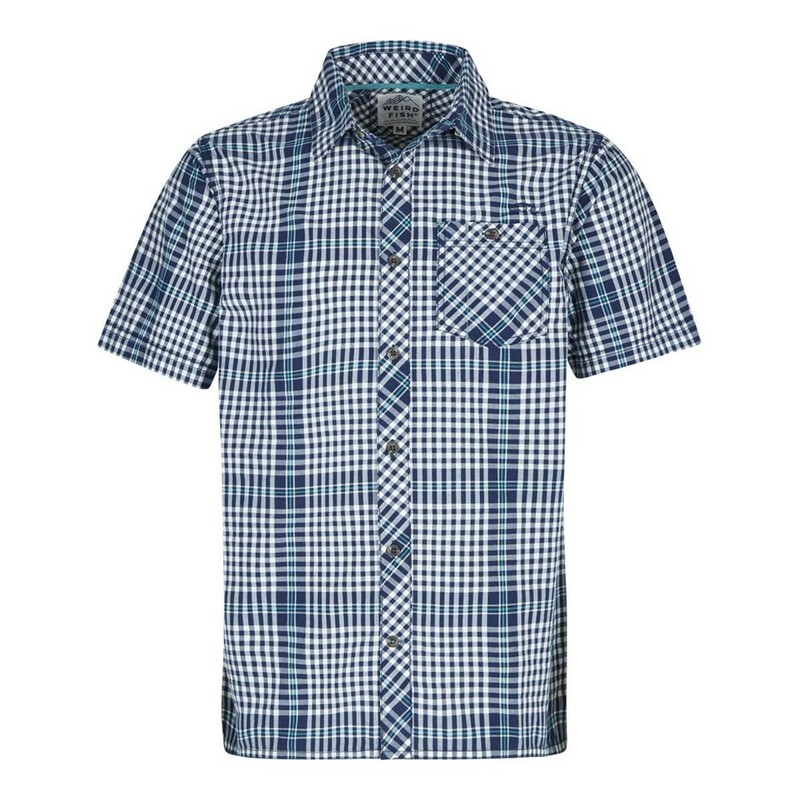 The ideal shirt for warmer weather on occasions where you need to look smart but want to feel relaxed and comfortable too. 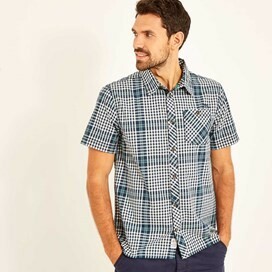 Our high quality short sleeve shirt is made from 100% lightweight cotton, features stylish bias-cut details and has a soft feel and an authentic worn-in look thanks to a clever finishing process. 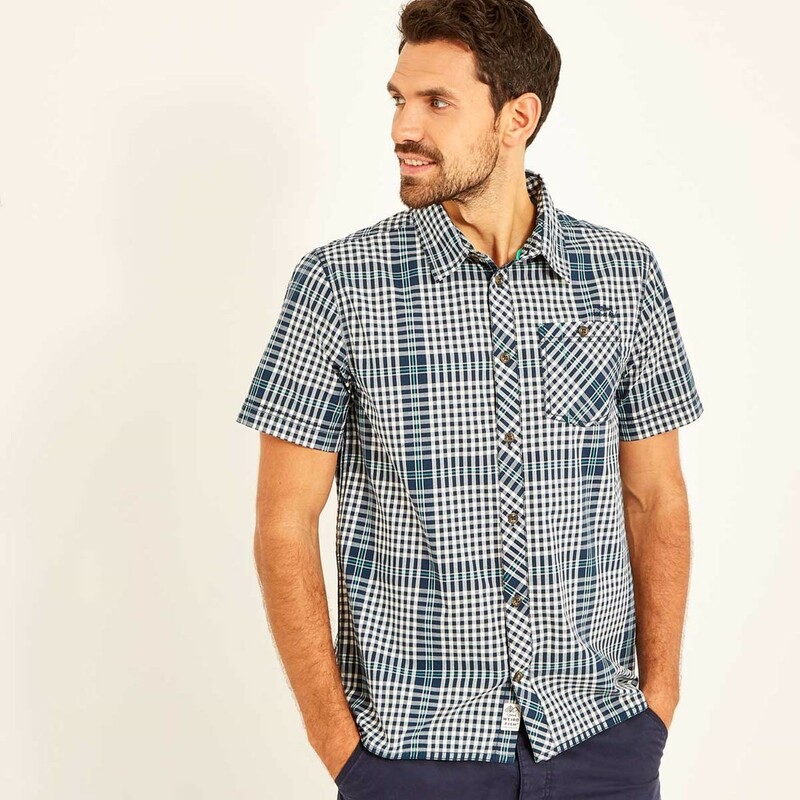 Wear our short sleeve check shirt for smarter occasions worn with chinos. 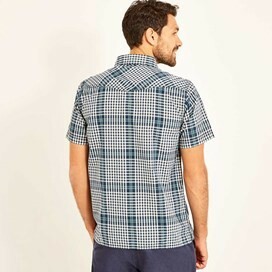 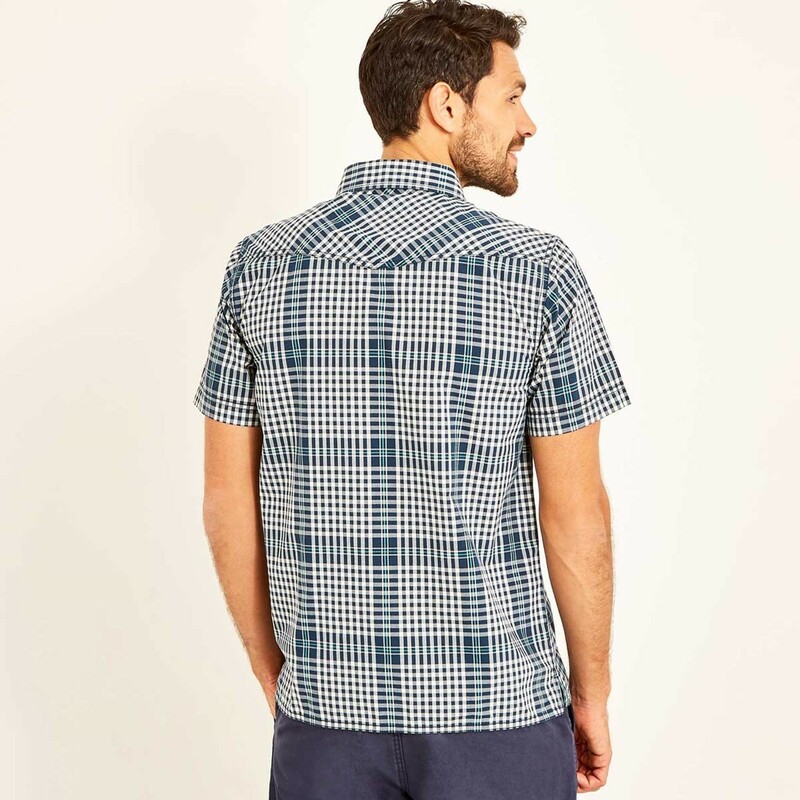 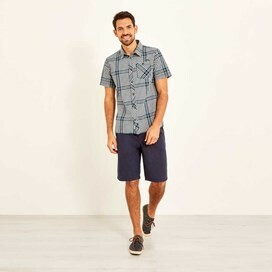 This versatile shirt is equally casual enough to throw on with your favourite shorts when you’re heading to the beach. 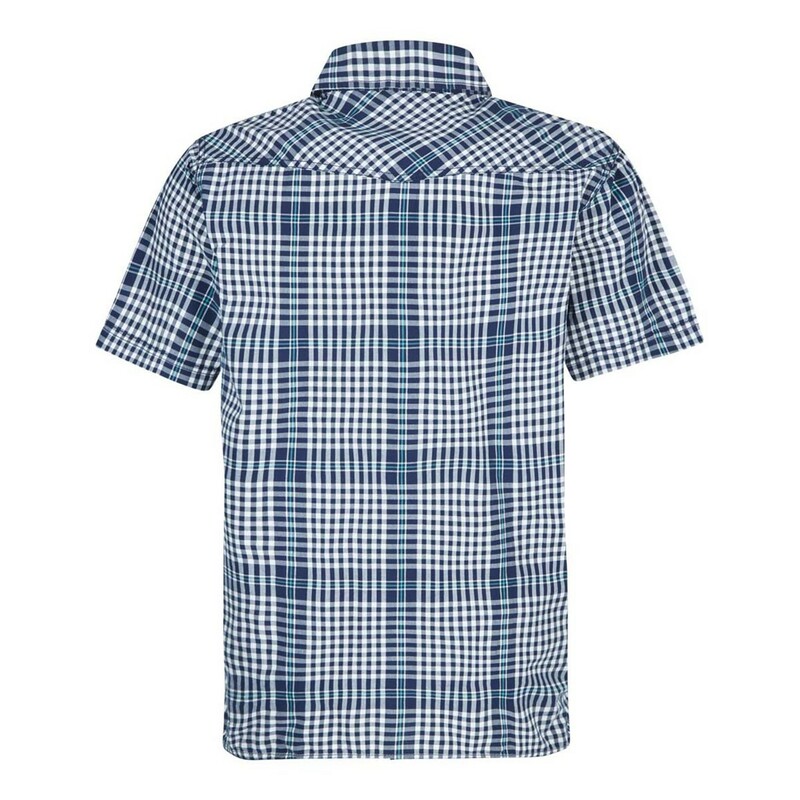 However you spend your day choose the Frobe shirt.